One of our most versatile fruits, apples are delicious eaten fresh, used in salads, or baked in desserts, and they go nicely with meats like chicken, veal and pork and vegetables like cabbage and sweet potatoes. Not all apple varieties are good for baking, and some aren't all that good for eating out of hand. Here are some tips to help you choose apple varieties best for baking, eating, and pies. Apples which are particularly good for baking include Cortland, Rome, Winesap and Northern Spy. Tart varieties include Granny Smith, Rhode Island Greening, and McIntosh. Use these varieties in cakes, cookies, sauces, and muffins. Sweet varieties, especially good for eating out of hand, include Red Delicious, Golden Delicious, Gala and York Imperial. Use these varieties in salads, on sandwiches, or in fresh fruit arrangements. For pies, Golden Delicious keep their shape better than most, while Granny Smith or McIntosh will become mushy if used alone. Use a combination of sweet and tart varieties for best results. Store fresh apples in a cool, dark place or refrigerate in a plastic bag; they will keep longer if they aren't touching each other in storage. 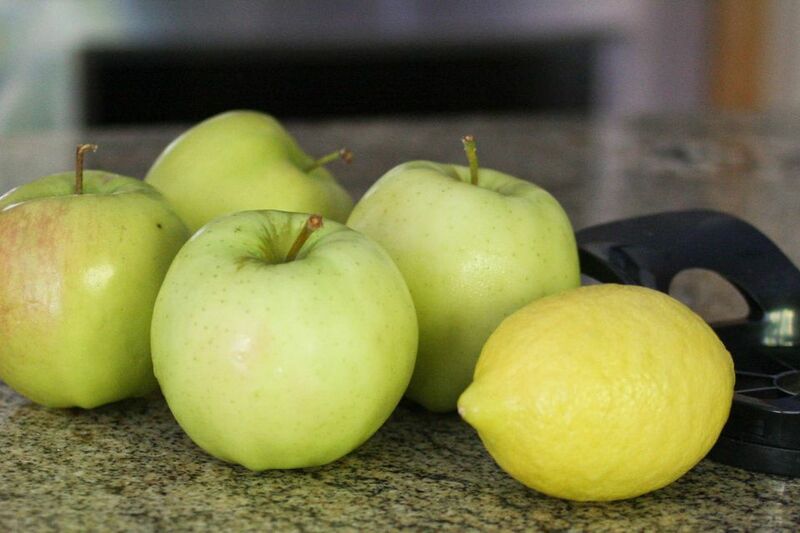 To keep chopped or sliced apples from darkening, toss with a little lemon or orange juice. Yields: 2 large apples or 3 medium apples will yield about 2 to 2 1/2 cups of chopped or sliced apples. What Dishes Does the French Herb Chervil Work Best In?